Finally, a book for every bridge fan -- never before has there been a comprehensive history of the game, filled with anecdotes about famous players, key tournaments, strategies, scandals, and a little instruction for good measure. Evolving at some point in the 18th century from a card game known as "whist," bridge has undergone countless variations, and acquired a massive following of clubs and organizations in the ensuing centuries. 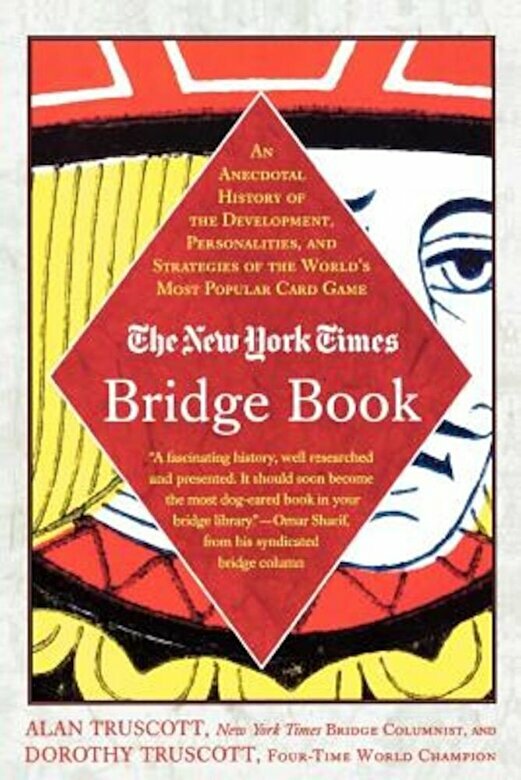 The New York Times Bridge Book is aimed not only at the bridge-playing community but also an armchair audience fascinated by the role of cardgames in world history.